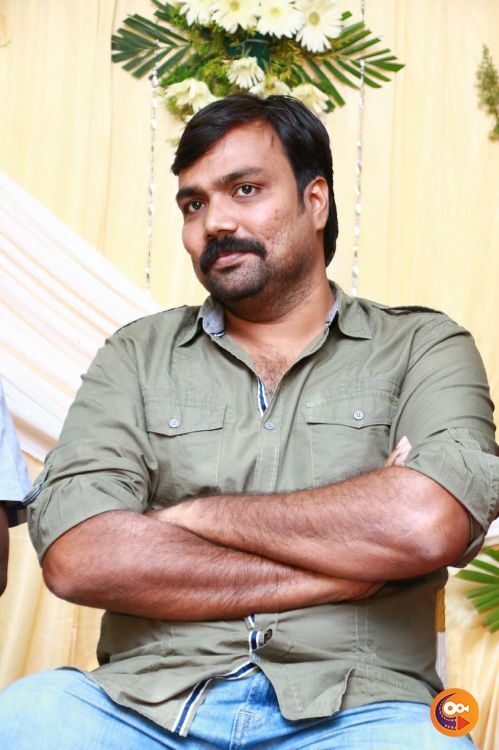 Prem Kumar, the director of the superhit film 96, has trashed all allegations levelled by assistant director Suresh, who in a couple of interviews to the media, had recently claimed that his story had been used to make the hit film, featuring Vijay Sethupathi and Trisha in the lead. 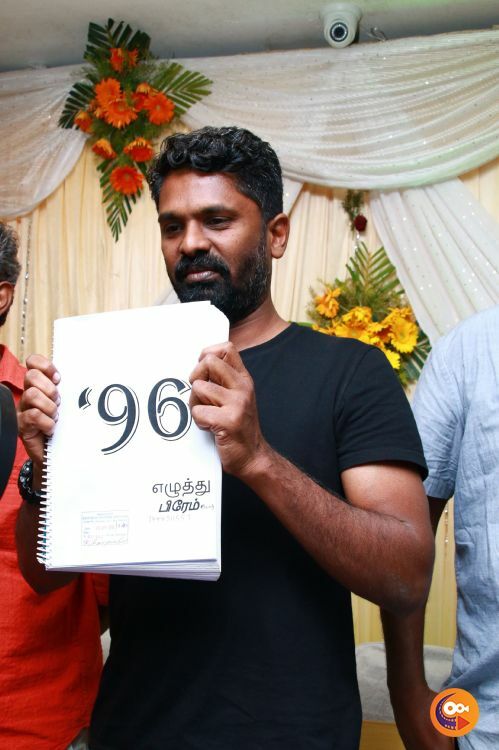 Providing credible evidence at a press conference on Thursday to prove that 96 was indeed his story, PremKumar presented all the rough drafts, his notebook in which he had handwritten the story, a copy of his script registered with the South Indian Film Writers’ Association among several other documents for the scrutiny of the media personnel present. 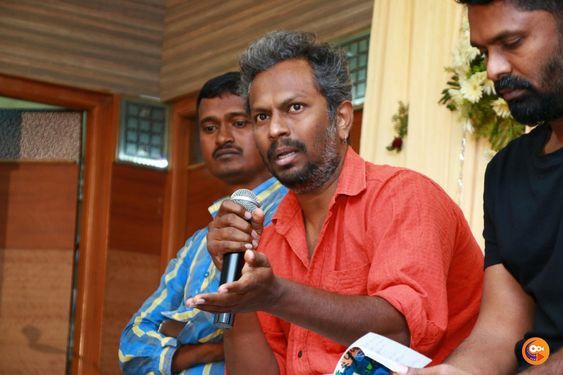 The director said he narrated the script to a number of friends including director Thiagarajan Kumararaja. 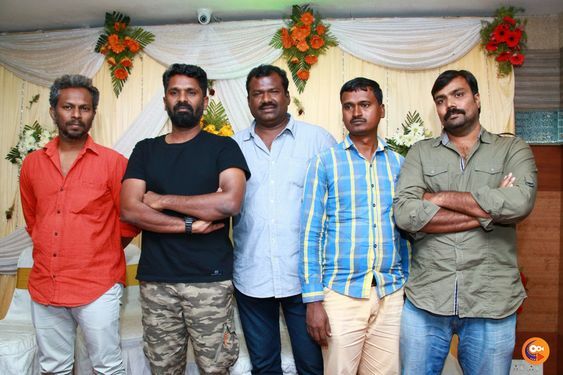 He said he had a discussion at home which was attended by friends, including director Balaji Tharneetharan, Baks, cameraman Saras and Marudhu . The director pointed out that several advertisements had been issued by the 96 team. From the point when the design of the title was first released till the time the film released, it was advertised several times. 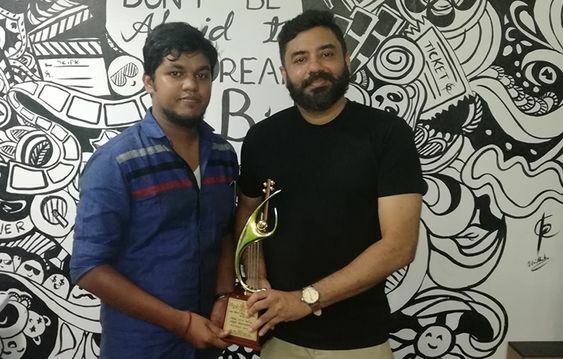 Nobody raised any complaints during this entire period, Premkumar said and pointed out that after a week after the film released and it became clear that it was a hit, a person identified as Vichu, alleged on Facebook that this was his story. Following that, an assistant director Suresh had claimed that 96 was his story. 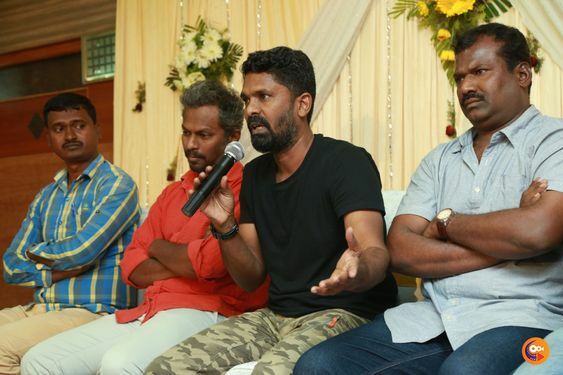 Premkumar pointed out that Suresh alleged that he had narrated his story to director Marudhu Pandian and had claimed that Marudhu Pandian had, in turn, told the story to him. “How can one story be stolen from two people?,” Premkumar asked. 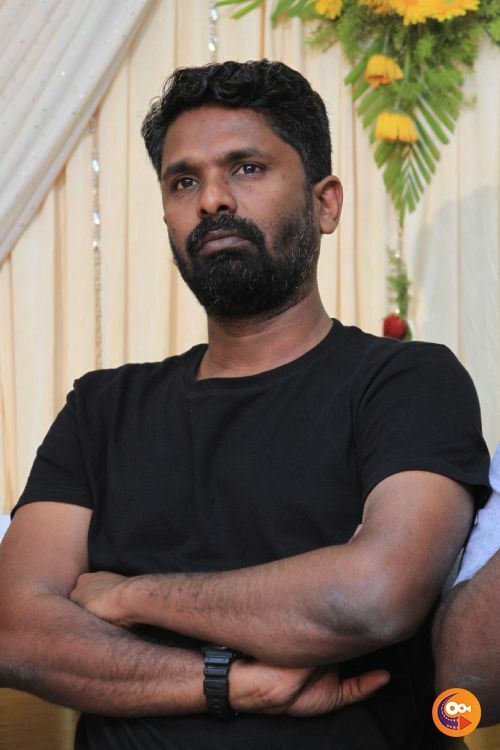 Further, director Premkumar said that he had declined to go to director Bharathiraja’s place on their invitation as he did not find that to be appropriate. He said a body called the South Indian Film Writers Association was there to resolve such conflicts and that the aggrieved party could have taken the issue there or they could have initiated legal proceedings, if they had the requisite evidence. However, not opting for either of these options, they were looking to defame and had caused a lot of mental trauma. Premkumar also pointed out that Suresh had claimed that he had evidence of sending e-mails with his script. The director wanted Suresh to present that evidence for scrutiny. 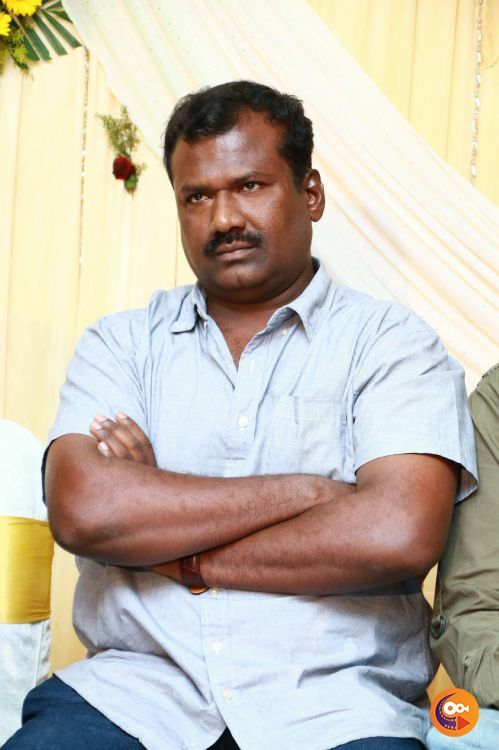 Assistant director Manivillan, who was present on the occasion, also attested to the fact that he too was present when Suresh narrated his story to Marudhu Pandian and that Suresh’s story was different from that of Premkumar’s 96.